A diamond is probably one of the most important purchases anyone could ever make in their lifetime. Women tend to love having one on their finger, and men find it difficult to pick out exactly the right one. One thing we all have in common, however, is that the diamonds normal people are buying don’t tend to cost well into the millions of billions, for the most part. However, there are diamonds with that price tag on them somewhere in the world, and some are even priceless. 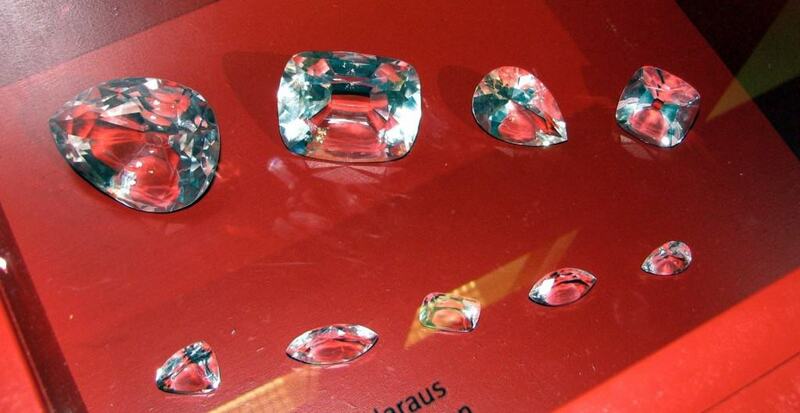 Here are the ten most expensive diamonds in the entire world. The Koh-I Noor Diamond originated in Vinukonda, Gunter, just by a temple in Andhra, India. 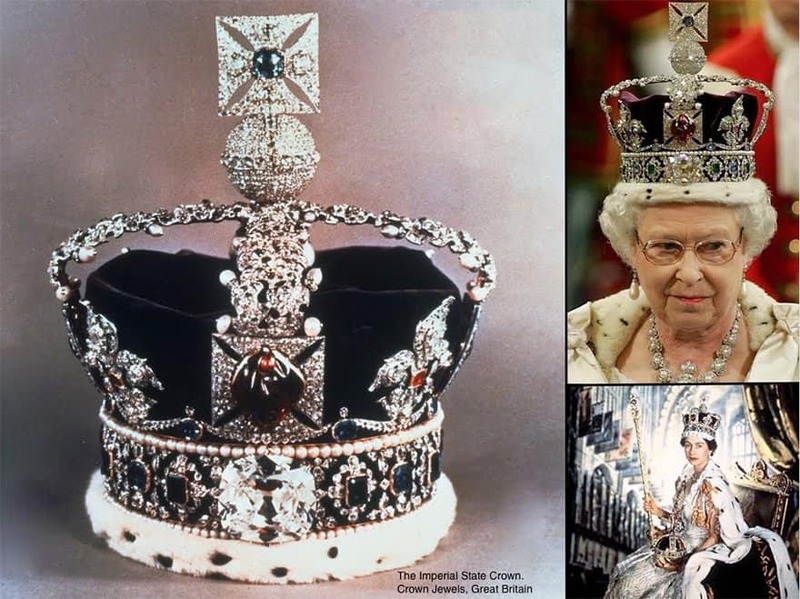 The diamond was owned by numerous dynasties, including the Sikh, British, and Persians. 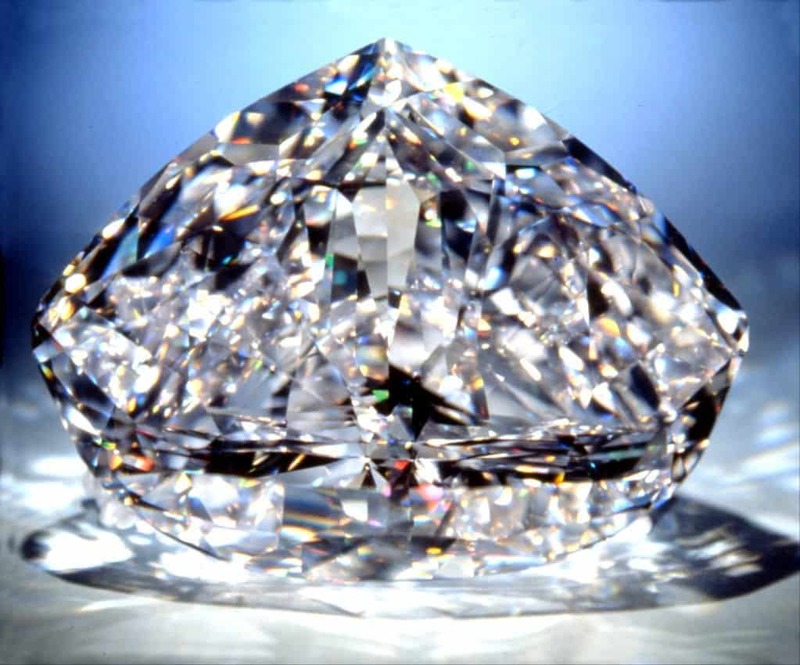 The diamond, however, is 793 carats when uncut, and is completely priceless. The Sancy Diamond is another priceless heirloom that originated in India, and is thought to have belonged to the Mughals. Discovered in 1570, the Sancy Diamond is the largest diamond to be uncut with symmetrical features. The The Cullinan Diamond is known for being the largest gem-quality diamond to have ever been discovered. The stone has even been called “The Star of Africa,” and is said to cost around $2 billion for those interested. The Hope Diamond, sometimes called “The Blue of France,” is one of the most famous gems in the entire world. The clarity is said to be one of the highest of any gem in its range, but it will cost around $200 million to get your hands on. The De Beers Centenary Diamond is the third largest diamond to have ever come from the Premier Mine. It is one of the highest grades of colorless gems, and was discovered in South Africa in 1986. The price tag is currently $90 million. 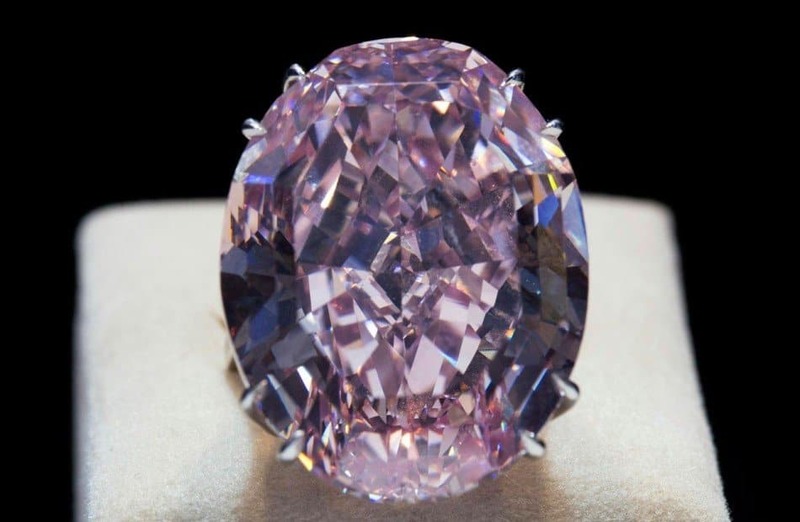 Most people probably known of The Pink Star Diamond from the likes of Pink Panther. 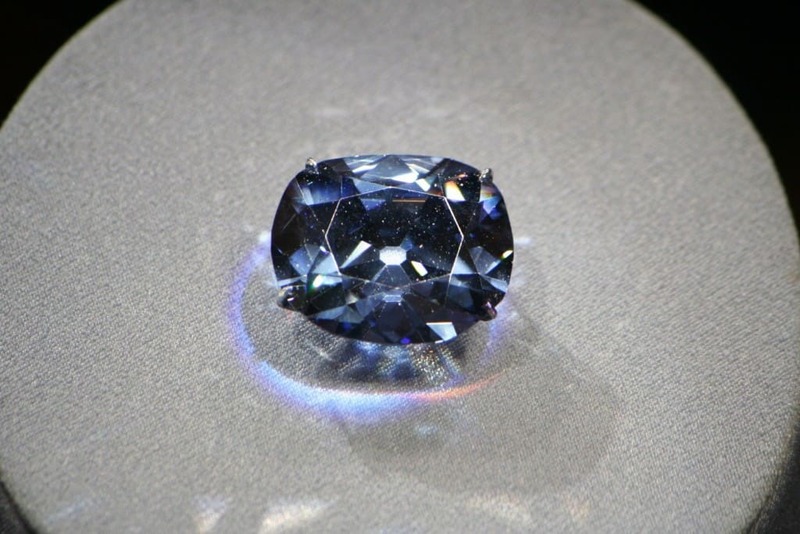 The diamond is currently sitting in the Smithsonian, and is estimated to be worth about $83.2 million. The Wittelsbach-Graff Diamond comes from the Kollur mines in Andhra Pradesh, India. The original owner, Philip IV of Spain, is obviously a well known figure. 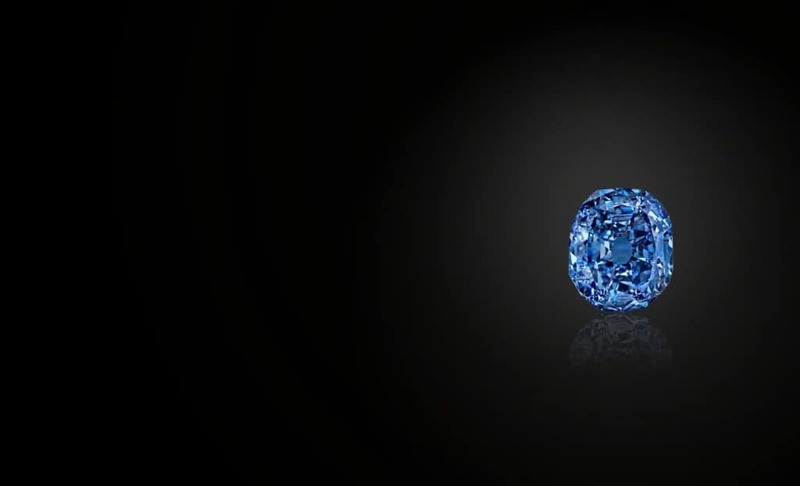 The gem is currently estimated to be worth about $80 million. 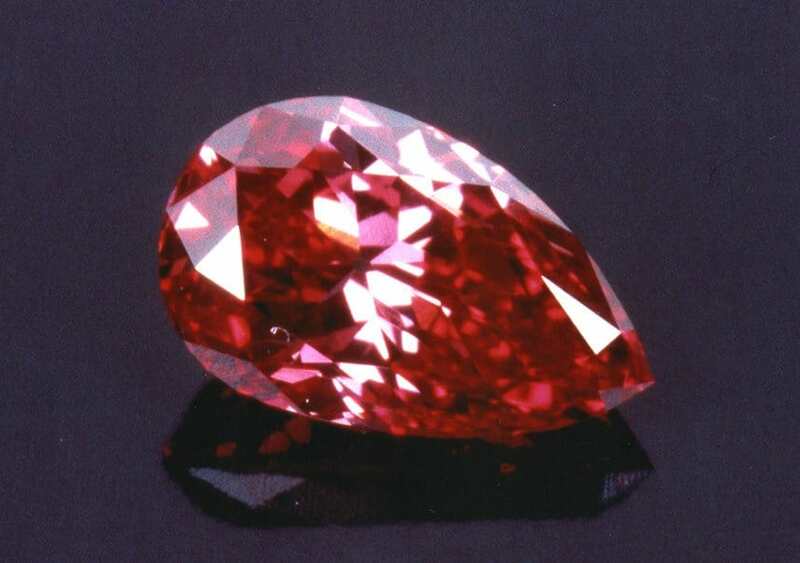 Along with being one of the most beautiful gems in the world, the Moussaieff Red Diamond was discovered by a Brazilian farmer sometime in the 90’s. The gem, which is bright red, is worth about $20 million. The Heart of Eternity Diamond is part of a highly rare class of colored stone. It was discovered in South Africa within the Premier Diamond Mine, and is recognized by its distinct heart-like shape. 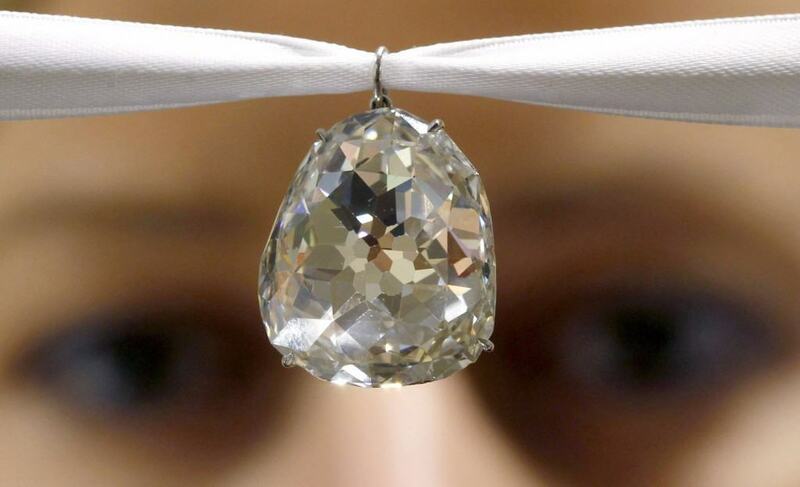 The diamond is worth $16 million. 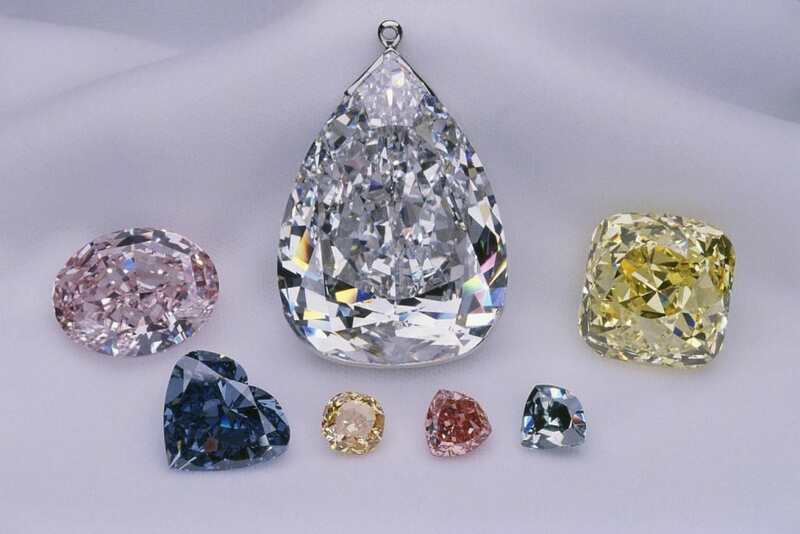 The Allnatt Diamond is named after one of the owners, who was Major Alfred Ernest Allnat, a soldier, art patron, and sportsman. The origin is unknown, but the cost is about $3 million.